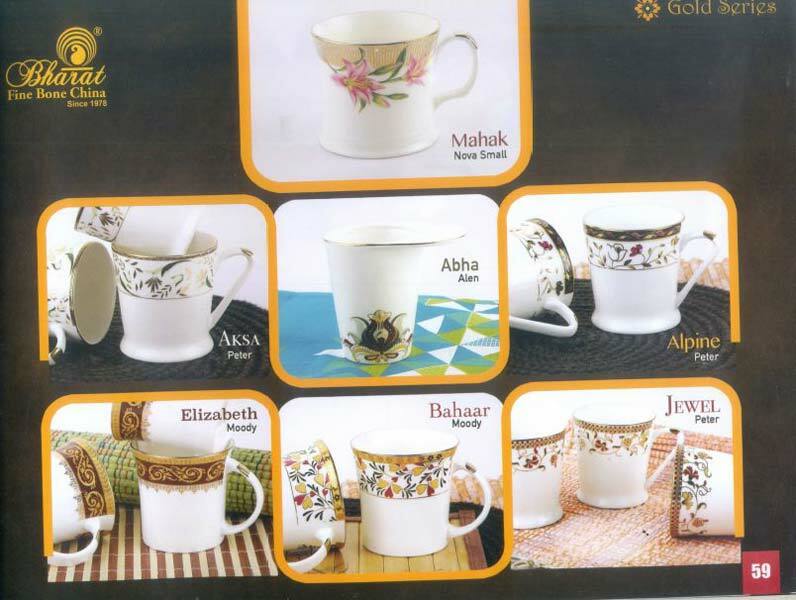 We have come up with an enticing range of Gold Series Coffee Mug Set! 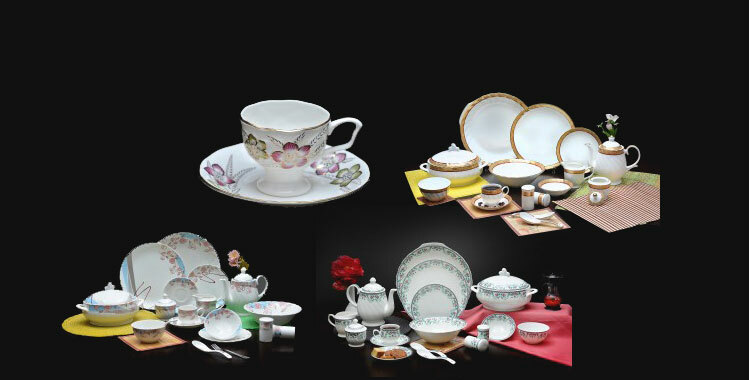 Our company name figures amid top-notch Manufacturers, Exporters & Suppliers of Gold Series Coffee Mug Set from Rajasthan, India. 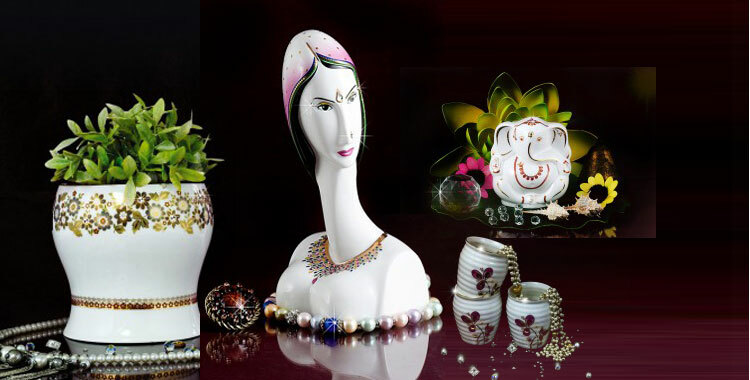 Designed and crafted under the highest quality controls, our Gold Series Coffee Mug Set is widely demanded due to its impeccable finish and zero-defect quality. Also, these are priced affordably for your convenience.